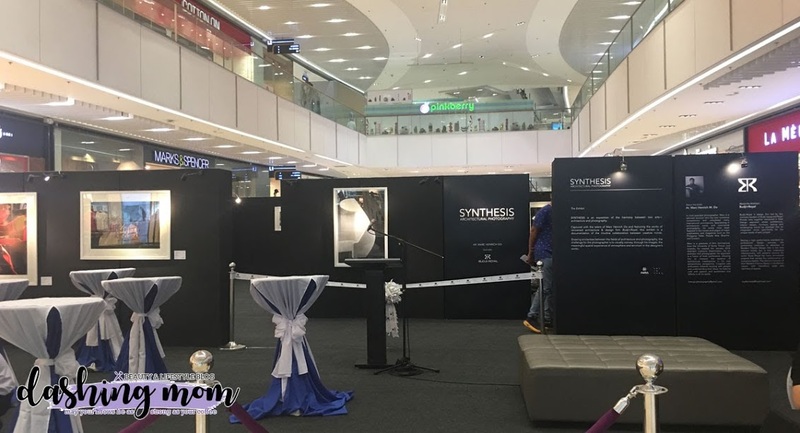 As part of SM’s Nationals Arts Month celebration this February, SM Supermalls invites everyone to Synthesis: an exhibit on Architectural Photography by Ar. Marc Henrich Go from February 28 to March 8 at The Upper Ground Atrium of SM Aura Premier. Showcasing the harmony between two arts, Synthesis features both the talent of Marc Henrich Go, and the works of renowned architecture and design firm Budji+Royal, underscoring the intuitive collaboration of creative minds. A first-of-its-kind demonstration at SM Aura Premier, the evocative photos are set to indulge with meaningful spatial experiences of atmosphere and emotion through architectural photography. A multi-awarded photographer, Ar. Marc Henrich Go is a talented lensman who has won numerous competitions and completed many international commissions. Specializing in architectural, travel, and commercial photography, his works have been featured in the covers and pages of major publications and magazines such as the Philippine Tatler, People Asia, Bluprint, and Cocoon. He recently topped the January 2018 Architect Licensure Exam. Being both an architect and photographer, his approach is a fusion of both professions that enables him to capture the essence of architecture and design through his own extraordinary perspective. Budji+Royal is design firm led by the visionary tandem of Budji Layug and Royal Pineda, who together conceived a Total Design approach where architecture, interior design, furniture, styling and landscaping are planned into an integrated whole, specifically for the unique needs of each project. Don’t forget to catch other art events and activities you can discover in SM malls near you, including the Pagbubunsod 2018 in Angono (Feb 27 to Mar 3), the Cordillera and Panagbenga Art Exhibit in Baguio (until Mar 16), and the Art All Over exhibits and workshops in Seaside Cebu (until Mar 31).